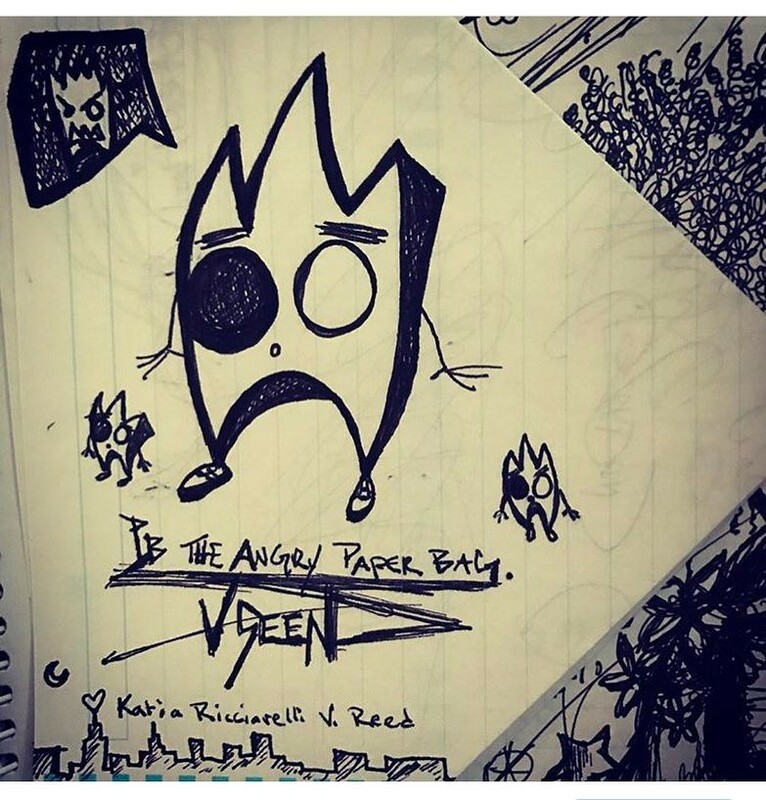 ​PB aka The Angry Paper Bag is the face of VSeeN USA. GENIUS SKILL SET: A paper bag with a natural gift in life coaching, public and motivational speaking. A Model and Actor who also is highly skilled in Miss. Director's personal acting technique called "The Four Masters Techniques." 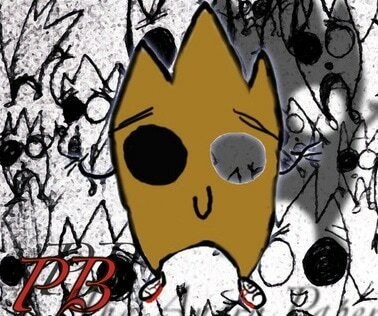 PB is also an Activist in the political and environmental arenas. He has basic drawing skills and is a CGI Game Designer. He is also a brilliant writer and loves creating new technology concepts. He currently manages two bands soon to unveil at VSEEN along side the bands co-owner Kiyoko Natsumi and Bleep Bleep 360.